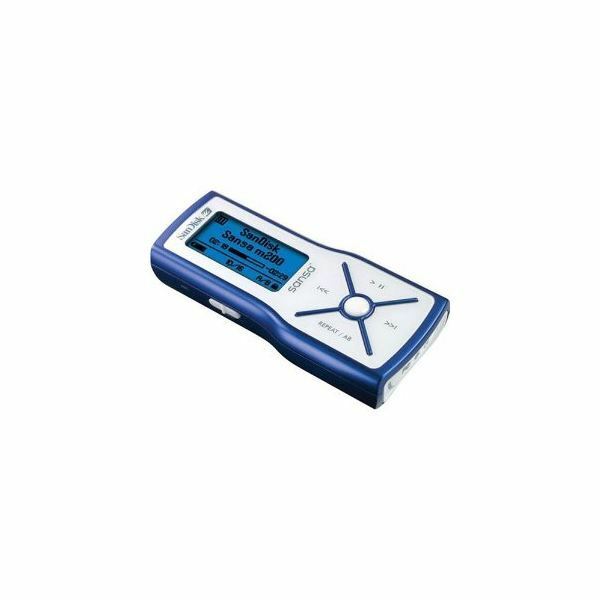 Unlike the previous Sansa MP3 players, the Sansa e200 features a 1.8-inch TFT color screen which has more advanced navigational features as well as easy-to-use interface. It also has durable Liquidmetal backing and produces superior sound quality. It also supports Microsoft PlaysForSure subscription music. 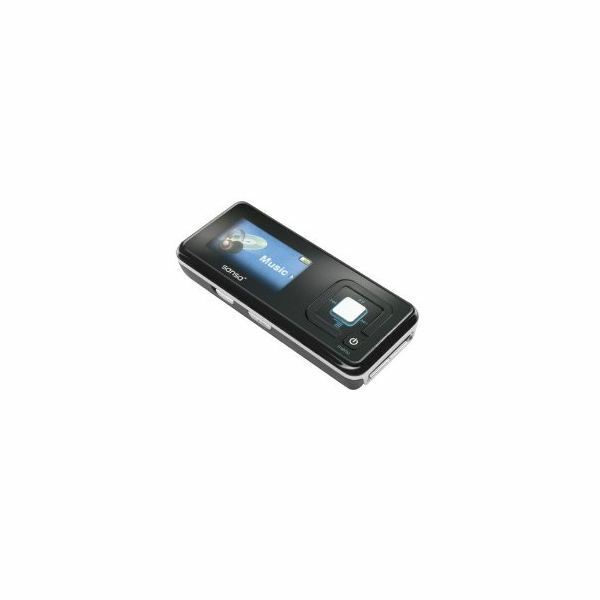 Another nice feature of this MP3 player is that it supports photo and short video playback. 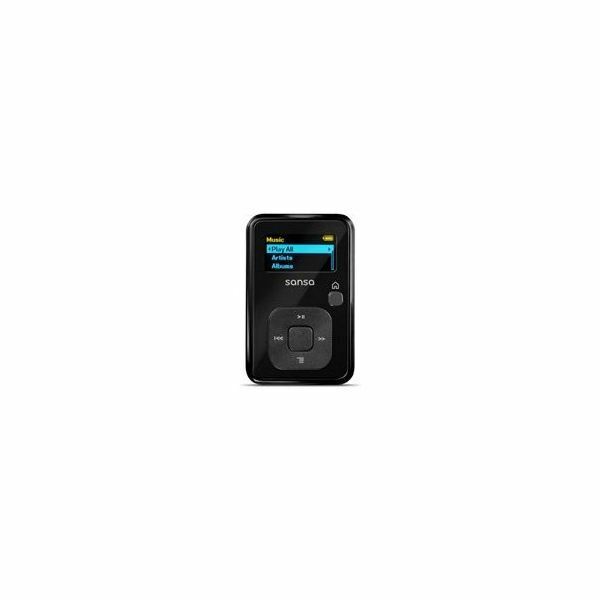 It also has a microSD card slot and lets you listen to music for up to 20 hours. 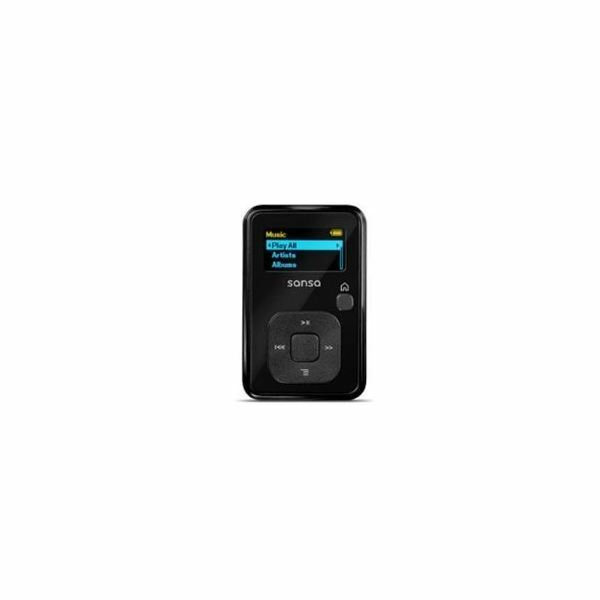 Other features of this MP3 player include – digital FM Tuner, FM recording, and voice recording. 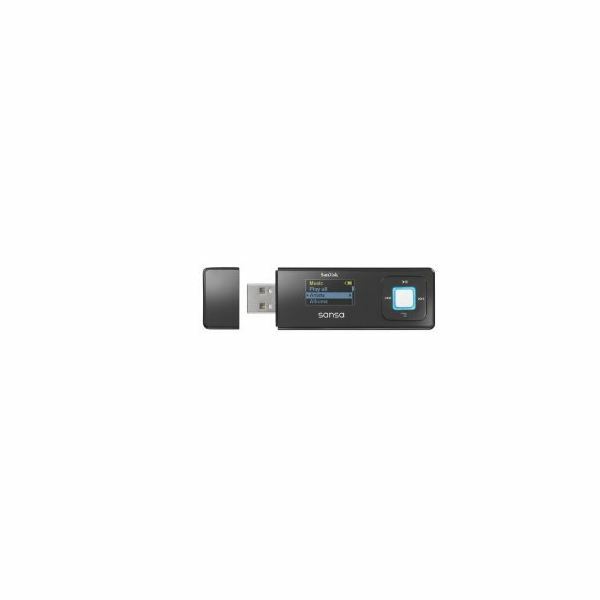 It supports most digital music formats as well as MPEG-4 and WMV video files. 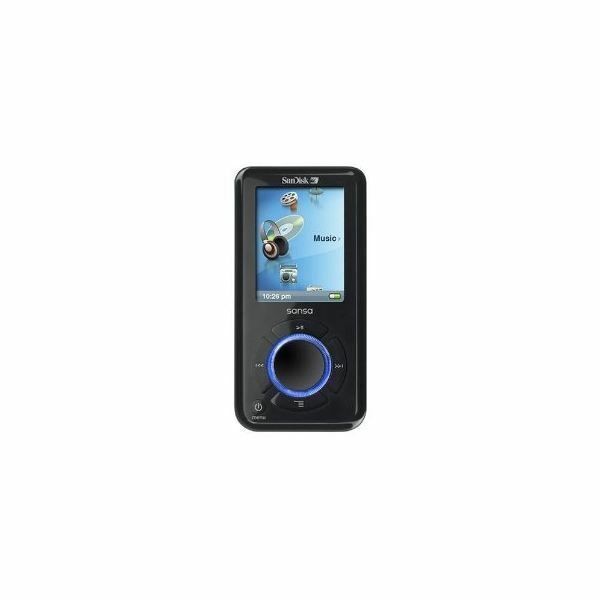 Priced at $38.00, this is definitely one of the best cheap Sansa MP3 players.